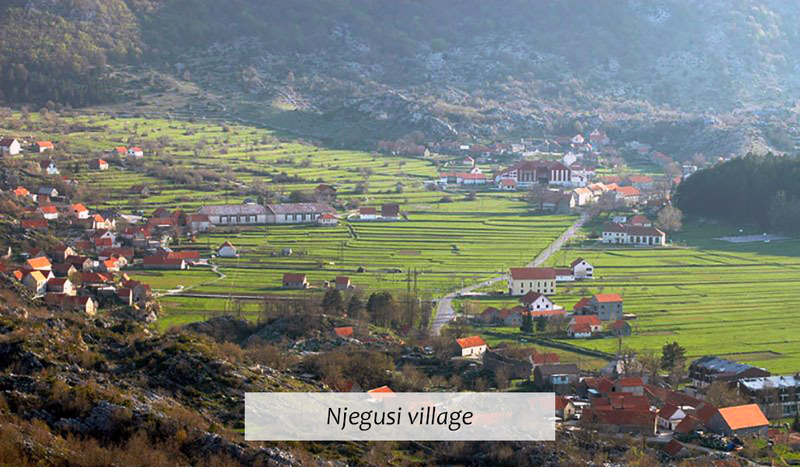 Njegusi is a small, beautiful, mountain village well known for being a birthplace of seven Montenegrin kings from Petrovic dynasty and for branded homemade products. 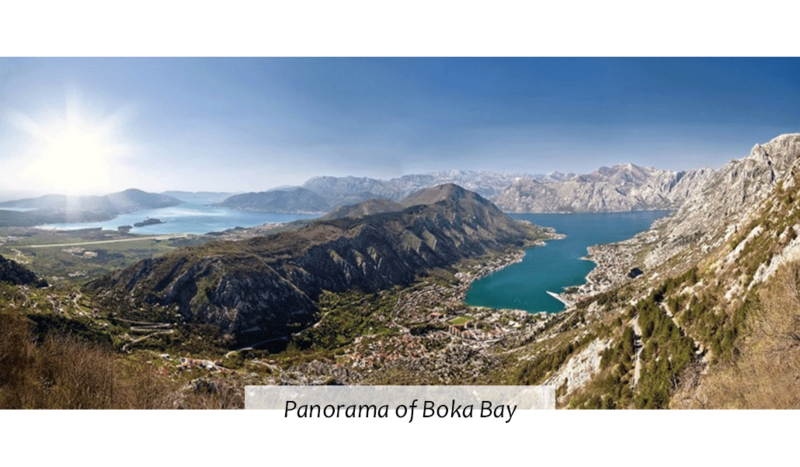 Trip to Njegusi enables a fantastic view of the entire Boka Bay and its surroundings from many positions and heights. 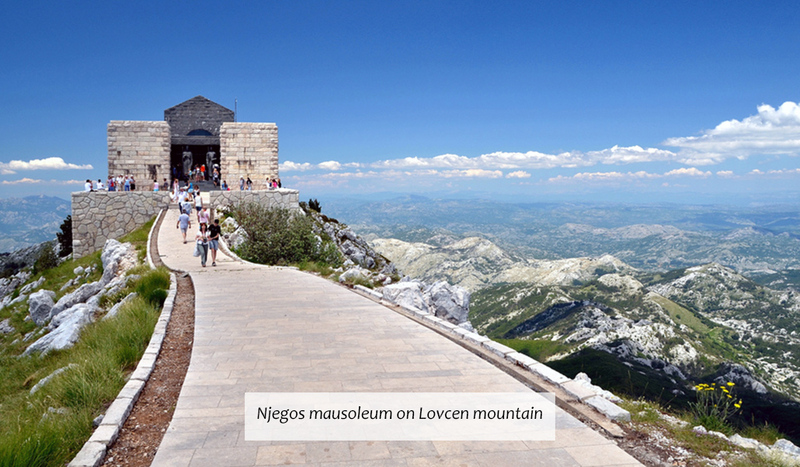 On around 900 m above the sea, Njegusi is situated. 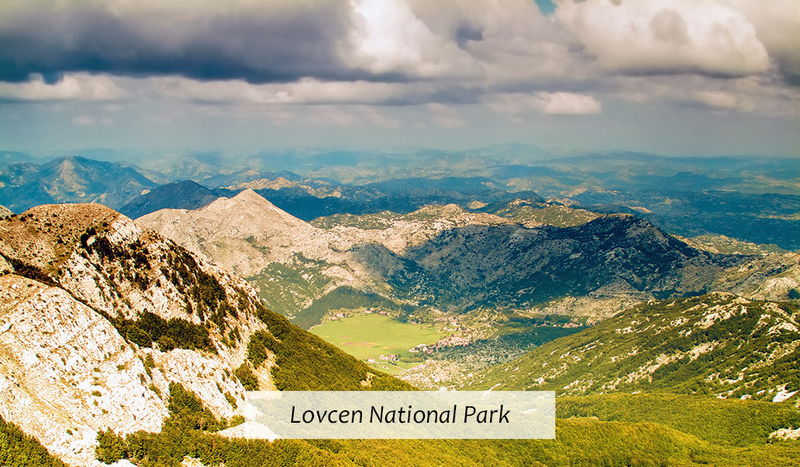 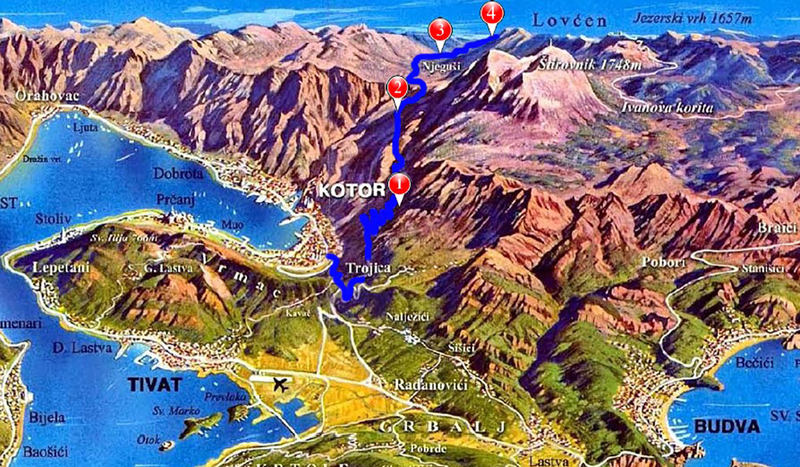 From Njegusi you will be heading to Lovcen National Park. 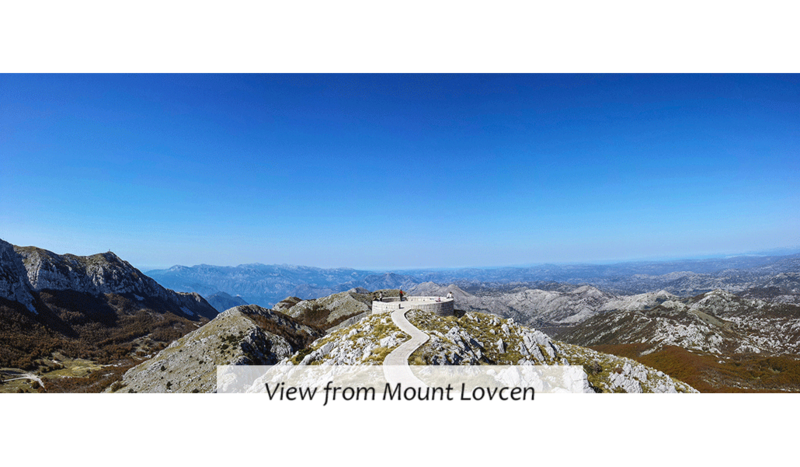 On Mountain Lovcen is buried Petar II Petrovic Njegos, one of the most significant rulers of Montenegro and the greatest poet ever born in this region. 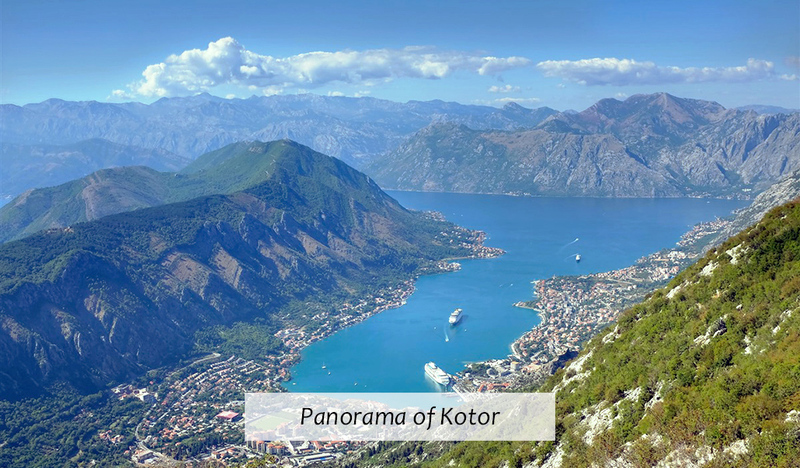 In honor to his reign and his brilliant mind, a magnificent mausoleum was built from which you can see 80% territory of the entire Montenegro.